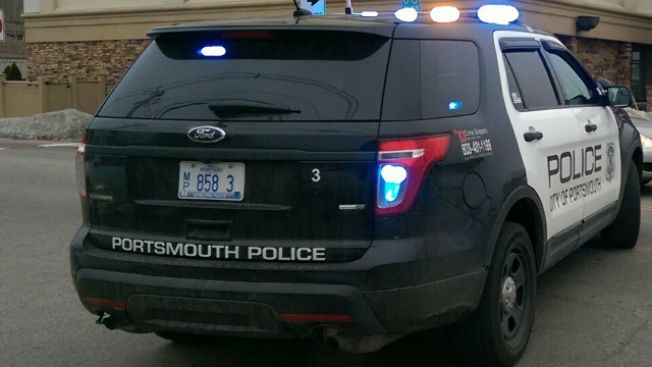 A situation involving a barricaded subject in Portsmouth, New Hampshire, on Friday has been peacefully resolved, police said. Police responded to the scene on Kearsarge Way around 2:30 p.m. Seacoast EMS and crisis negotiators also responded to the scene, according to Portsmouth police. The situation ended about an hour later, police tweeted. During the situation, Portsmouth police advised the public to avoid the area, which was described as a "major artery in and out of downtown Portsmouth area." There is no information on the suspect at this time. Police have not released the circumstances leading up to the situation. Police say the initial call came in around 2 p.m., though they have not specified the nature of that call. At this time, there have been no reports of hostages or shots fired at the scene.